If you’ve been following DailyKaty, then you already know that one of my goals for 2014 is to stay organized. I’m big on lists, mainly because it feels great to actually cross things off, and there’s no better way to keep lists organized than with a planner. One of my colleagues showed up to a meeting one day with a bright, super-organized planner and I instantly had to have one. 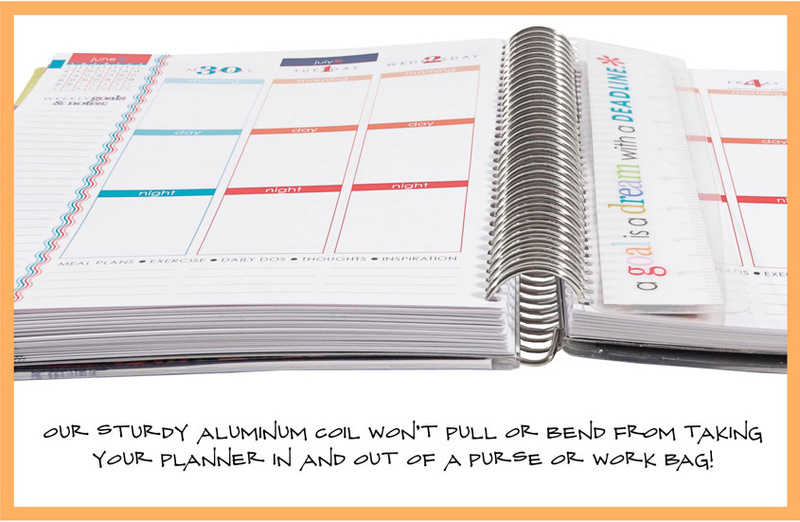 As it turns out, the planner was one of Erin Condren‘s Life Planners. Once you check out the website, you’ll instantly see why these planners are so great. 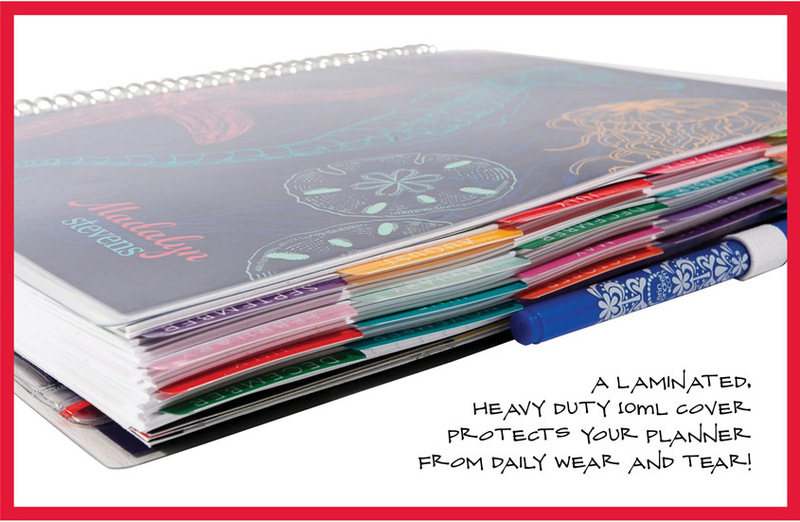 To sum it up, these planners are completely personalized, above-and-beyond organized and also bright and stylish. 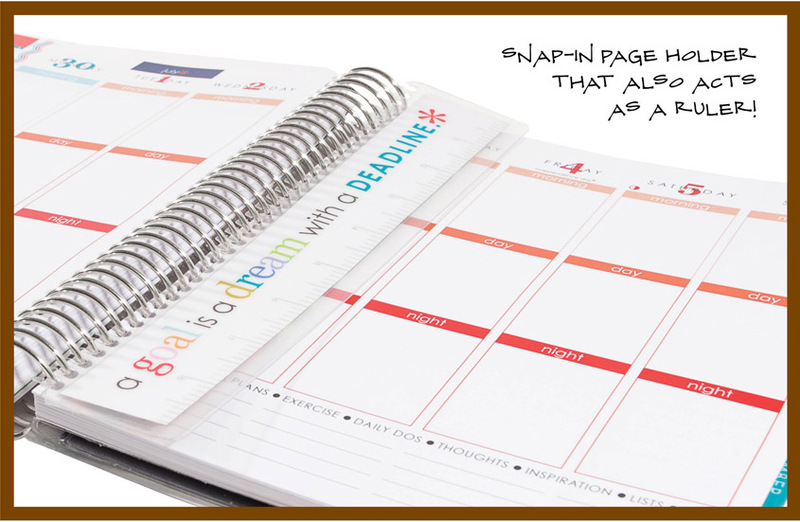 In addition to the features shown above, it comes with goals and to-do lists for every week and month, inspirational quotes , and stickers for birthdays and other important dates, gift labels, contact pages and more. For a bit extra, you can personalize your planner even more with custom stickers, matching notepads, a pen holder, marker set and elastic bands to hold your place. It’s really up to you, which is one of the best things about Erin Condren. 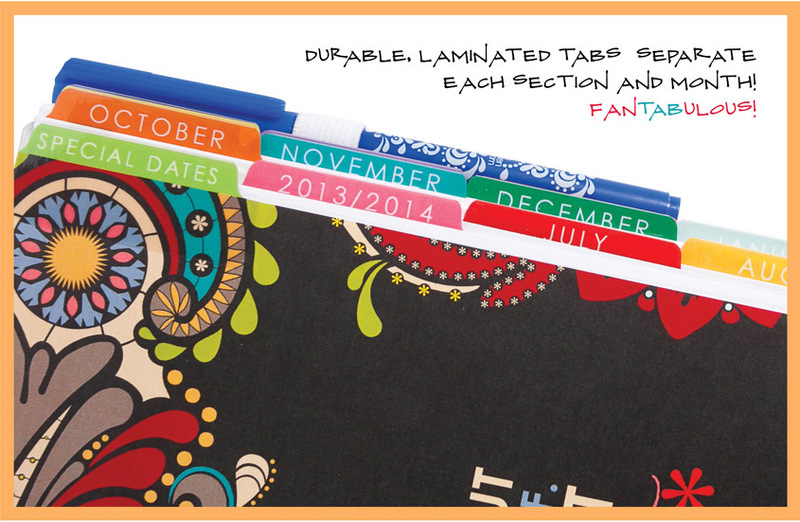 Each planner measures 7.25″ x 9.25″ and has 238 pages, including the tabs. Erin Condren Life Planners can be purchased on ErinCondren.com, starting at $50. 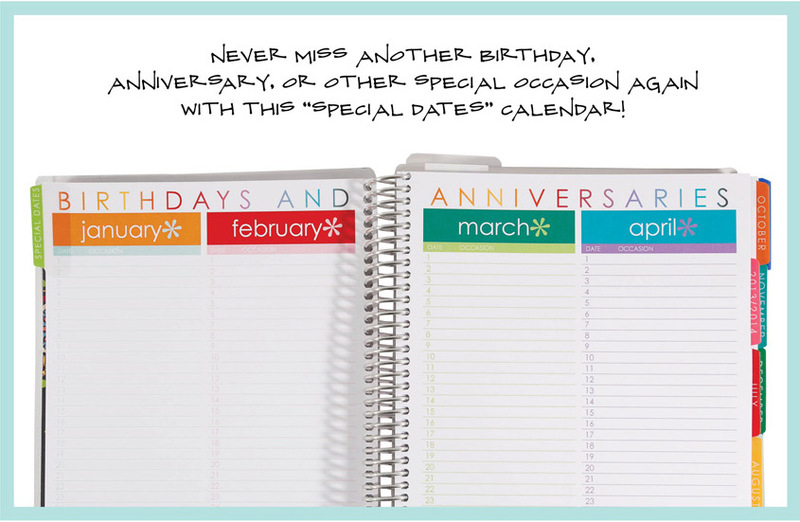 In addition to planners, Erin Condren offers a variety of other equally as awesome products, including jumbo calendars, desk pads, notepads and much, much more! Giveaway! Now through March 31, 2014, you can enter to win a $25 eGift Card to ErinCondren.com, where you can pick out your very own personalized life planner or product of your choice! Just in case you don’t win the giveaway, you can also get $10 off your order using this link. 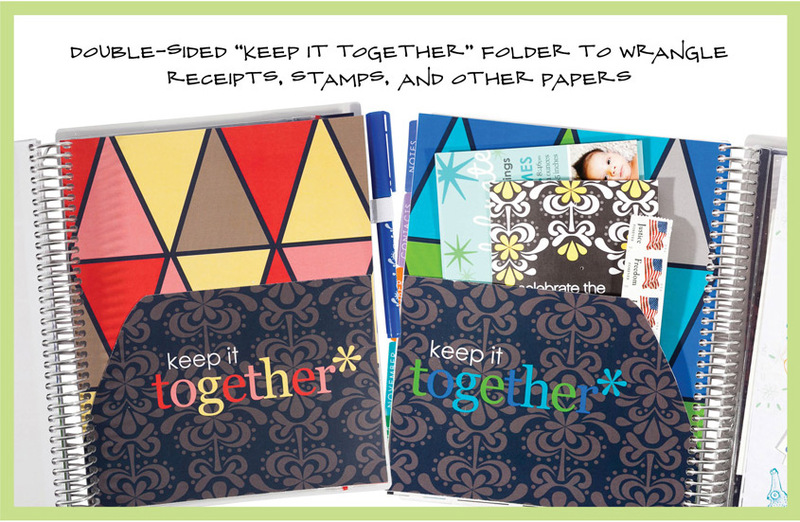 **While I was not compensated for this post, Erin Condren provided me with $25 off in exchange for this review, and will be providing the $25 eGift Card for the giveaway. 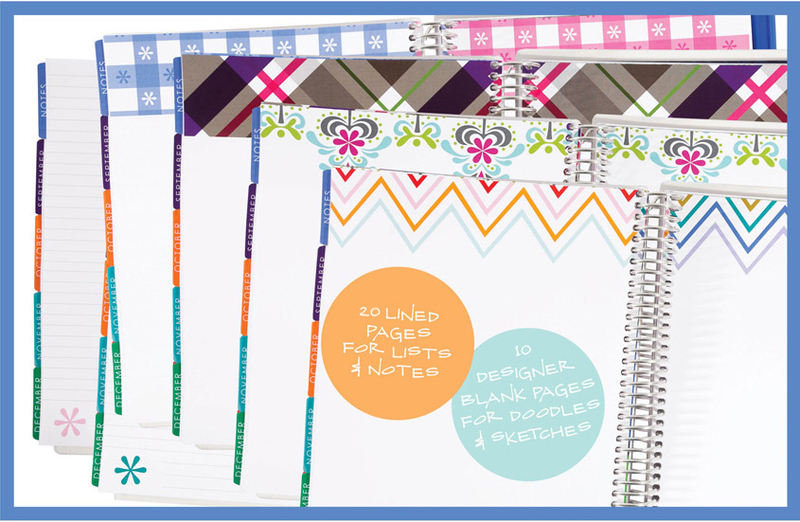 Additionally, for each purchase made with my referral link, I will receive a $10 credit to ErinCondren.com. I HOPE I win this gift card!! 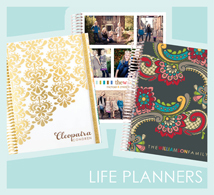 I’m dying to get my very first life planner!! New Englander. XΩ alumna. Wannabe chef. Lover of bulldogs, travel & everyday style.